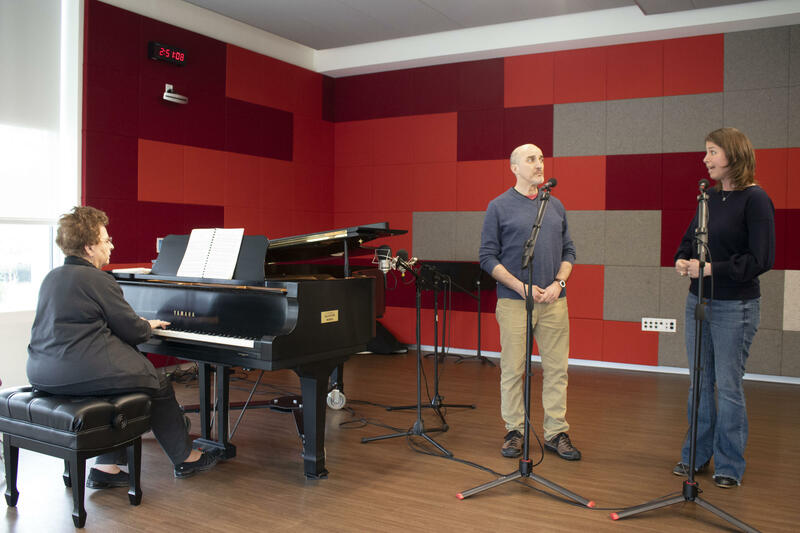 Mike Constantino and Brett Kroeger perform and duet from "Ruddigore" with pianist Dorothy Kolinsky. Troupers Light Opera presents Gilbert and Sullivan's Ruddigore, a melodramatic tale with ghosts, disguises and an evil villian on Saturday, April 6 and Saturday, April 13 at the Norwalk Concert Hall. Kate Remington talks with two of the principles in the production, Mike Constantino and Brett Kroeger, about the operetta.  Then, they perform the charming duet, I Know a Youth, accompanied by pianist Dorothy Kolinsky in WSHU's Broadcast Center. Kate's conversation with Mike and Brett, and their performance of "I Know a Youth"